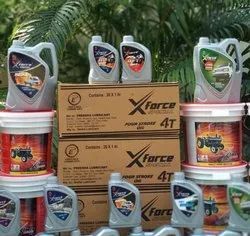 Manufacturer of a wide range of products which include multi grade engine oil, auto run diesel engine oil, auto run diesel engines oil, auto run engine oil, auto run 2t cng engine oil and auto run cng gas engine oil. 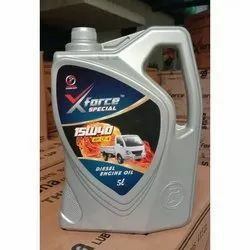 We are engaged in manufacturing and supplying our clients a high quality range of best type of Multi Grade Engine Oil. 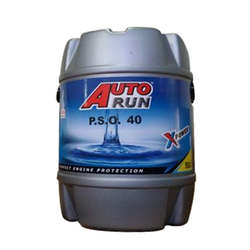 Auto Run Multi Grade Engine Oil Equivalents to IS 13656-2002 can meet API SC/CC requirements of petrol and diesel Engines.The unique additives of Auto Run oil ensure High viscosity index that improves maximum power and trouble free engine. 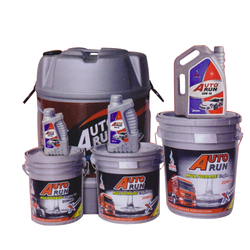 Auto Run Engine Oil is recommended for use in all models of L.M.V. & H.M.V. 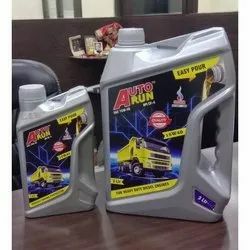 We feel proud to introduce ourselves as the leading organization in domain, engaged in manufacturing and supplying an excellent quality range of Auto Run Diesel Engine Oil. 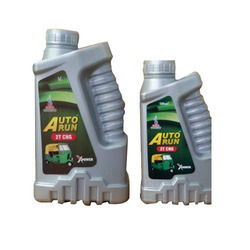 Auto Run Multi Grade Engine Oil Equivalents to IS 13656-2002 can meet requirements of petrol and diesel Engines.The unique additives of Auto Run oil ensure High viscosity index that improves maximum power and trouble free engine. 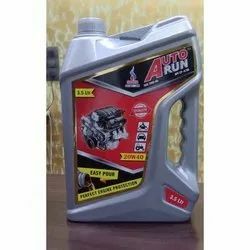 Auto Run Engine Oil is recommended for use in all models of L.M.V. & H.M.V. 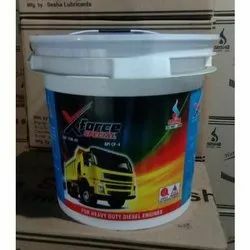 Available Packaging Size 210-250 Ltr. Being a reliable entity, we are instrumental in manufacturing and supplying a large assortment of Auto Run 2T CNG Engine Oil. 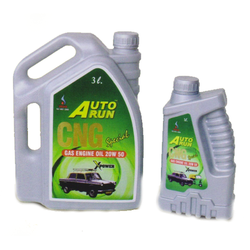 Auto Run CNG 2T is made from Superior Grade Base oil for smooth 2 Lubrication and Easy start of Two Stroke Engine. 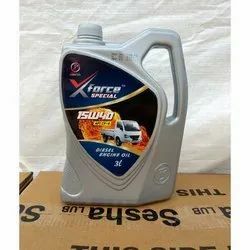 It is Recommended for use in Two Stroke Engine of Bajaj, TVS, SUZUKI & Premixing with Petrol Doses 20 ml in one liter Petrol & also use in C.N.G./L.P.G. Engines its meets API-TC. With the help of our expert team we are manufacturing and supplying optimum quality range of Gas Engine Oil. 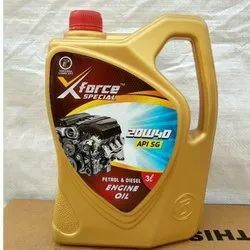 Auto Run Gas Engine Oil Equivalents to IS 13656-2002 can meet requirements of API SF/CD.Special for all new generation engines to better performance. Quick start and powerful pick up. Increased life of transmission and clutch plates. More mileage. It meets the requirements of (CNG/LPG) for Cars,Vans,Lcv,2/3 Wheelers.